Below is a list of links to the relevant websites where you may update membership or find information about classes/sections at the competition. 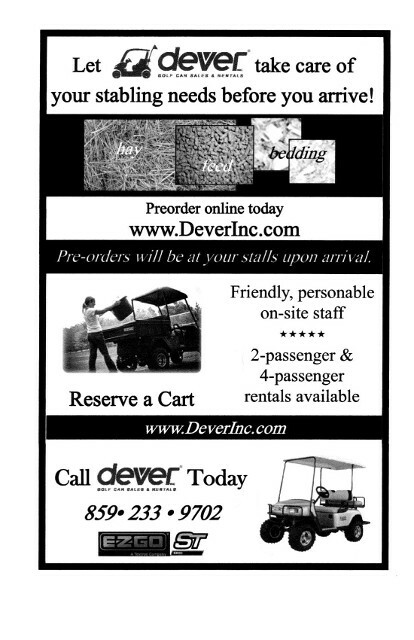 Preorder these items online at www.deverinc.com by clicking on "feed, hay & bedding". 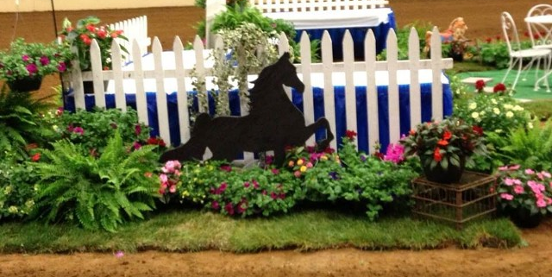 This way the items will be placed at in your stalls ahead of your arrival.